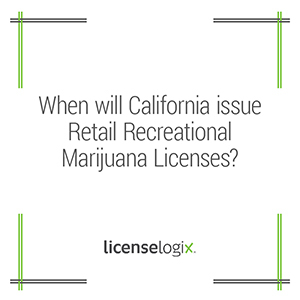 Let LicenseLogix help you navigate through the license submission process. Contact us today for a free quote! *Please be advised, this content was last updated in December 2017.